What type of tape won't rip the paint off walls? Is there such a thing? 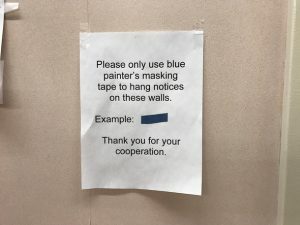 When you are painting or just hanging a sign, you don’t want the tape to rip the paint off your wall. It’s unsightly and sometimes difficult to repair. Avoid Duct tape, flex tape, most scotch tapes, and packing tapes. Masking tape is not the best. It gets old, and the sticky glue can rip paint off a surface too easily, especially if you press it hard and it bonds to the paint. This doesn’t mean it won’t work, just that it is not “the best”. You have to use your judgement, and decide what option you are going to go with. 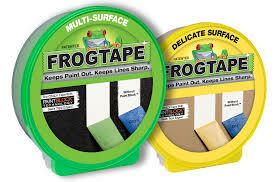 There are lots of brands that make Painters tape – 3M, Scotch, etc., and most all will work. 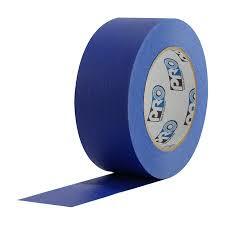 Try to use fresh tape whenever possible, and don’t leave it on more than a few days at most. Some tapes advertise that they can be left on for 30 days. 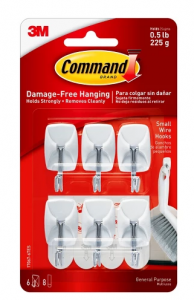 Command Hooks, available on Amazon, eBay, or at your local big box or hardware store. I use them for picture hanging, and keep an organizer box full of them in my van. Small ones don’t carry a lot of weight, so pay attention to the weight of what you are hanging. 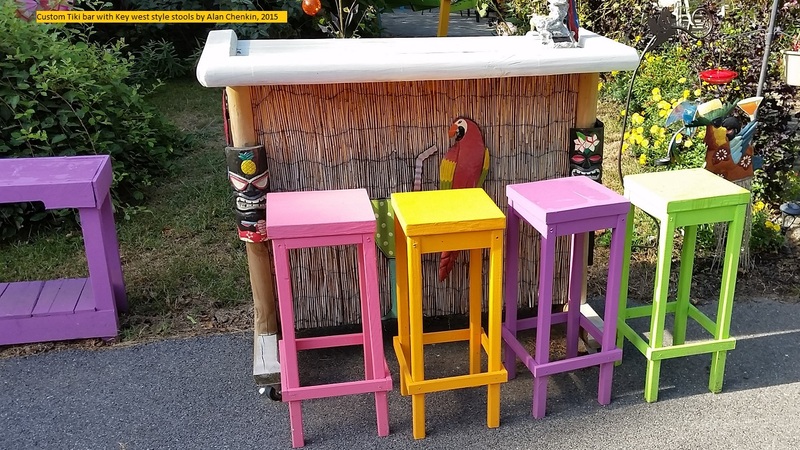 Best of luck with all your painting projects! Previous PostPrevious Is it ok to pressure wash cedar siding? Next PostNext What tools do I need to turn a small log (10in/ 25cm diameter) into 1/4″/6.5mm thick boards?